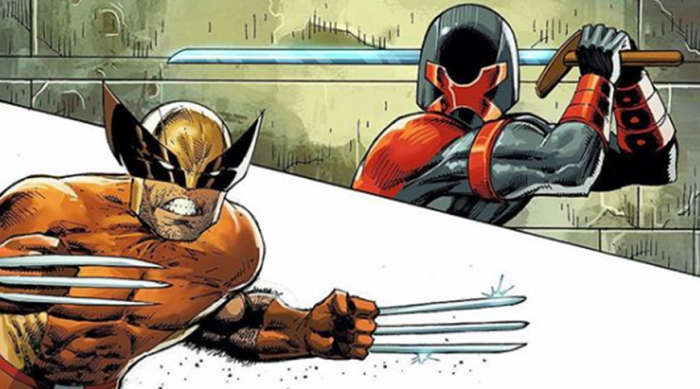 Marvel Comics Universe & Uncanny X-Men #15 Spoilers: Captain America Of The Avengers Confronts Cyclops & Wolverine Of The X-Men! 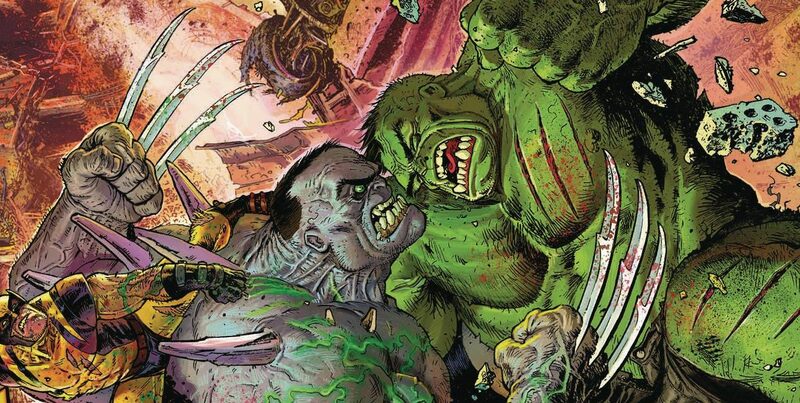 Preview! 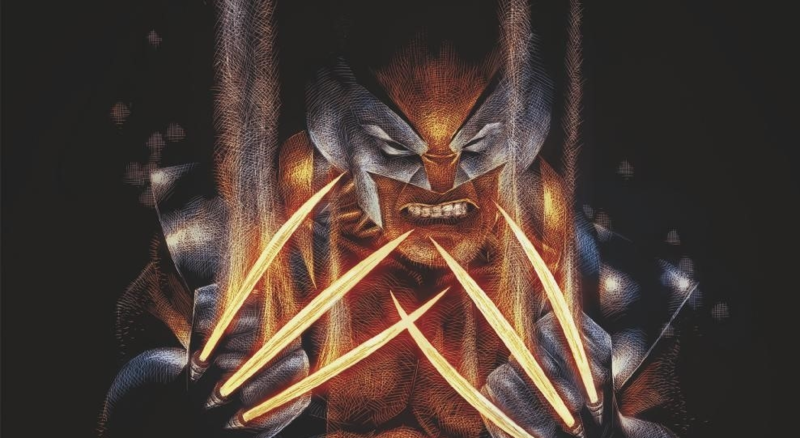 Marvel Comics Universe & June 2019 Solicitations Spoilers: Wolverine Takes Center Stage Grappling With Exit Wounds By Top Creators! 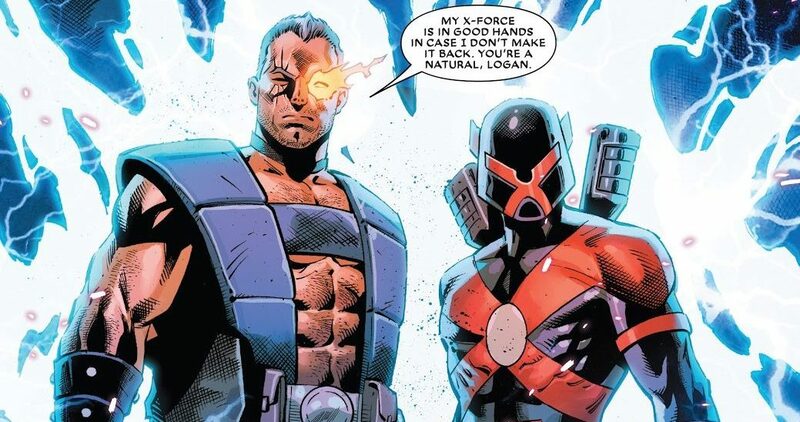 Marvel Comics Universe & Uncanny X-Men #14 Spoilers: Wolverine & Cyclops Work To Re-Form An All-New All-Different Uncanny X-Men! Preview! 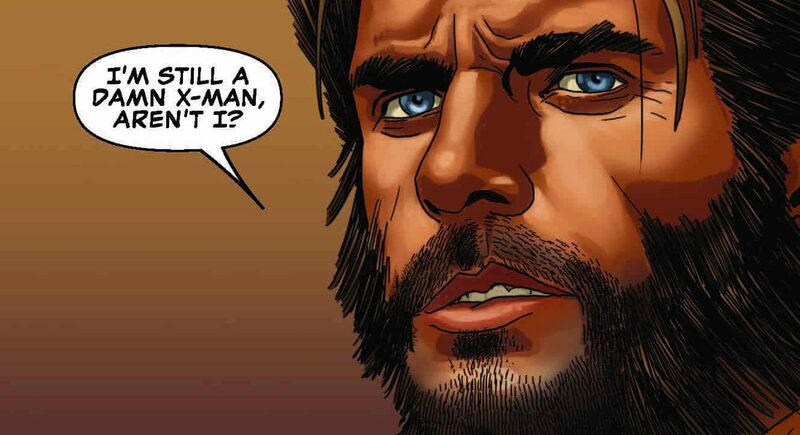 Marvel Comics Universe & Wolverine & The Infinity Watch #2 Spoilers: Logan Remains On The Uncanny X-Men, But Also Is Flirting With The Power Cosmic?! Preview! 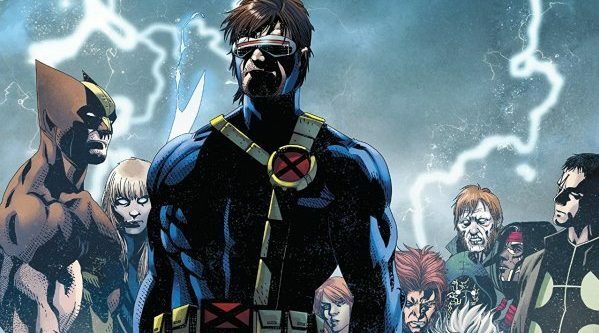 Marvel Comics Universe & Major X Spoilers: Rob Liefeld Reveals More About Major X! 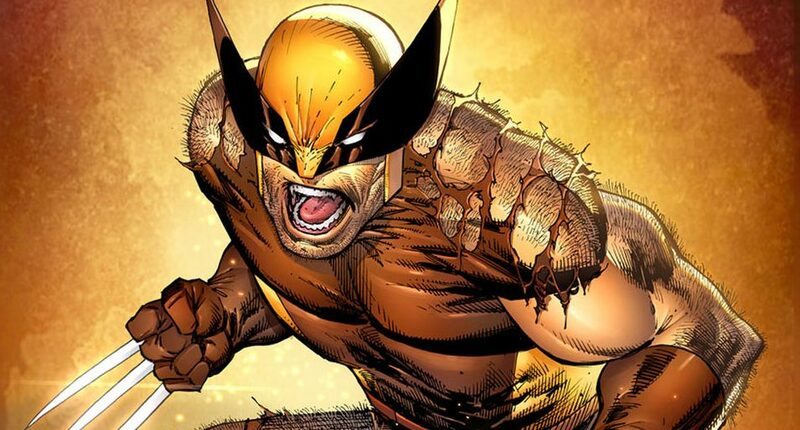 He Rivals Wolverine?! 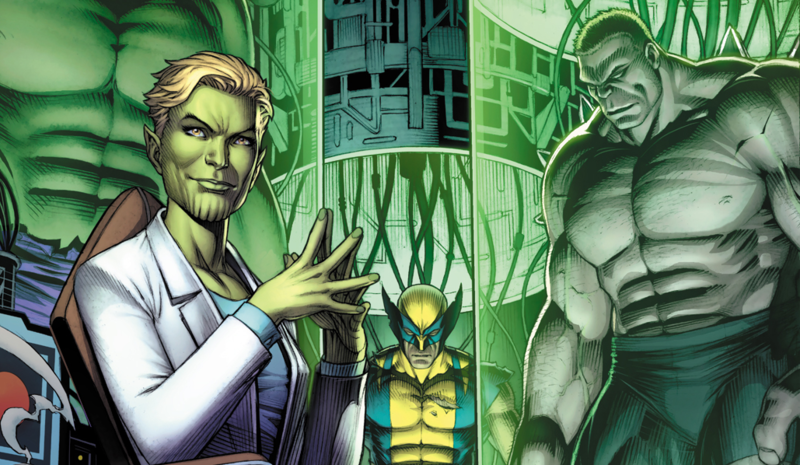 Marvel Comics Universe & Uncanny X-Men #13 Spoilers: Wolverine & Cyclops Put A Team Together Sorta, But The Big Deal Are TWO BIG Villainous Returns?! 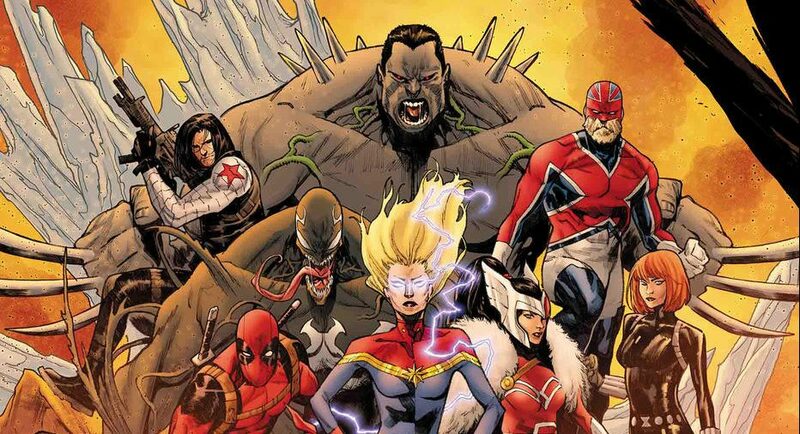 Marvel Comics Universe & Wolverine: Infinity Watch #1 Spoilers: More Than Six Issues Of Infinity Wars Told In Two Pages?! 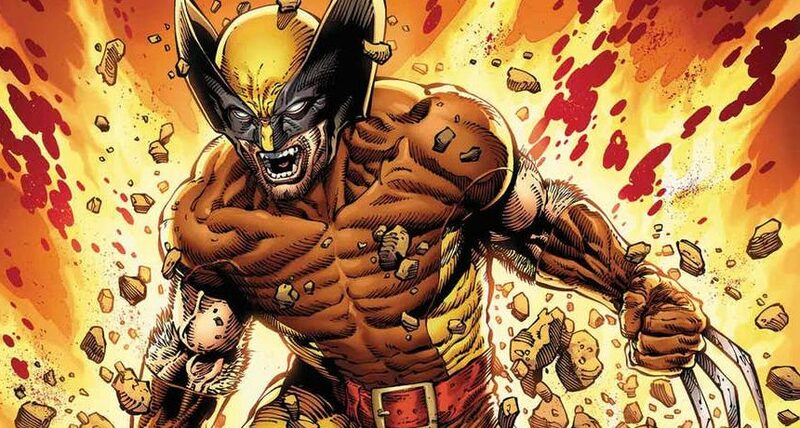 Marvel Comics Universe & Wolverine: Infinity Watch #2 Spoilers: Return Of Wolverine Opens New Chapter Picking Up From Infinity Wars Before Uncanny X-Men Return! 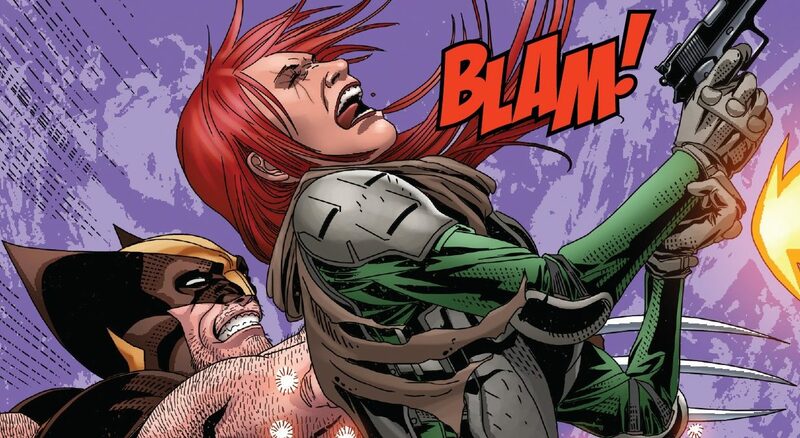 Not All Is At Seems?! 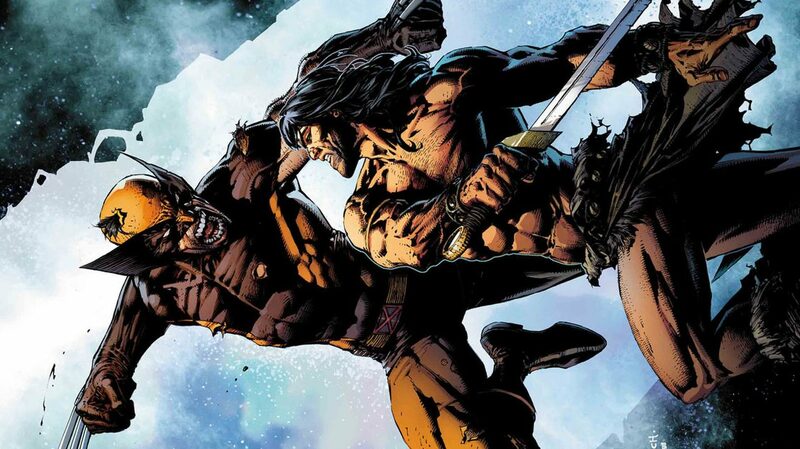 Marvel Comics Universe & Return Of Wolverine #5 Spoilers: How Did Wolverine Cheat Death & How Does This Issue Lead To Uncanny X-Men #11 / 12 & Wolverine: Infinity Watch #1? 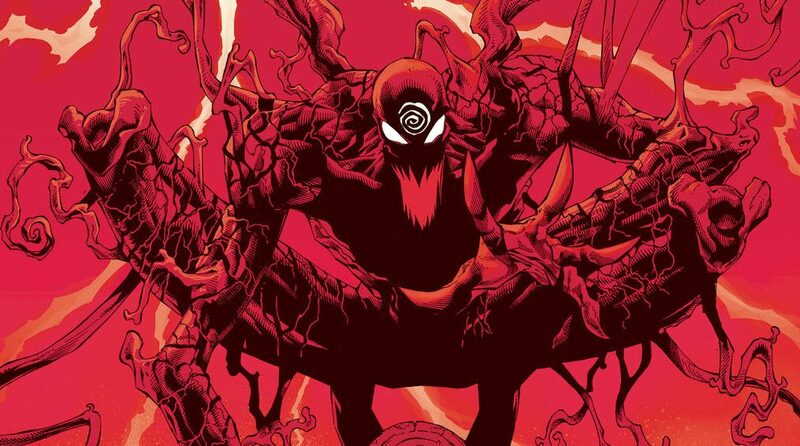 So, did we get an answer on the hot claws? 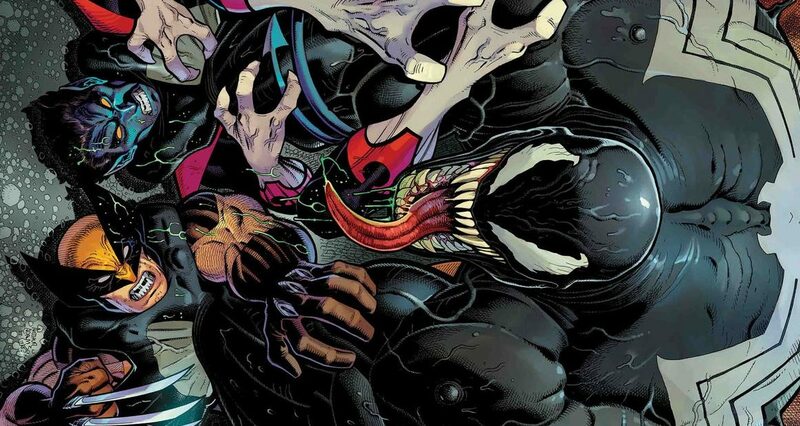 Marvel Comics Universe & May 2019 Solicitations Spoilers: Marvel Comics Presents A Cross-Timer Caper For The Immortal Wolverine With Venom & The Amazing Nightcrawler?! 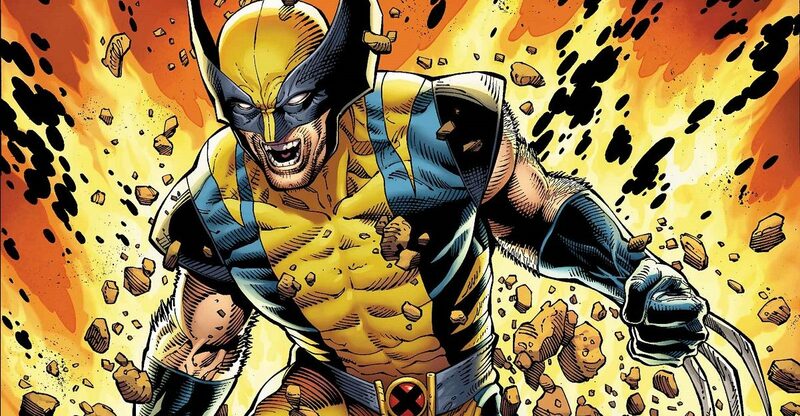 Marvel Comics Universe & Wolverine: Infinity Watch #1 Spoilers: After Return Of Wolverine & Before His Uncanny X-Men Return, Wolverine Has A More Cosmic Adventure? 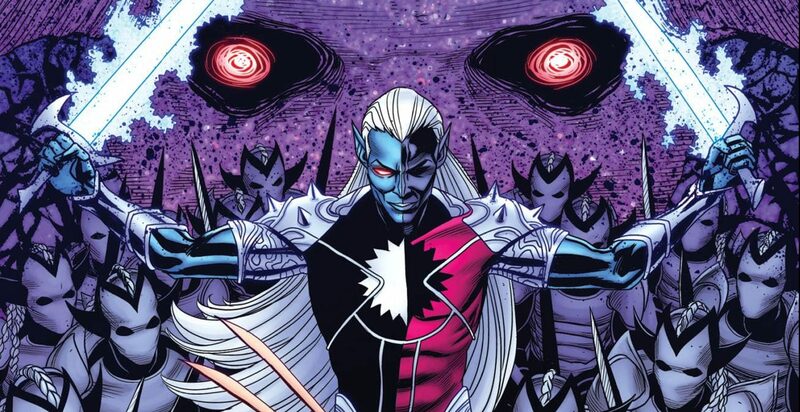 Preview! 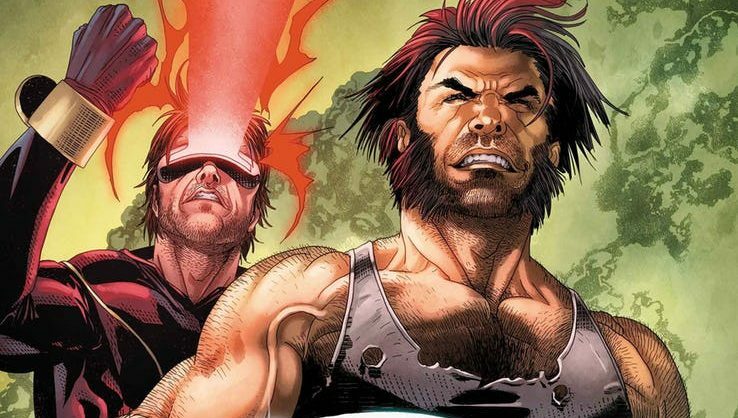 Marvel Comics Universe & Uncanny X-Men #12 Spoilers: Wolverine & Cyclops Are Back To Establish A Brand New X-Men Team! 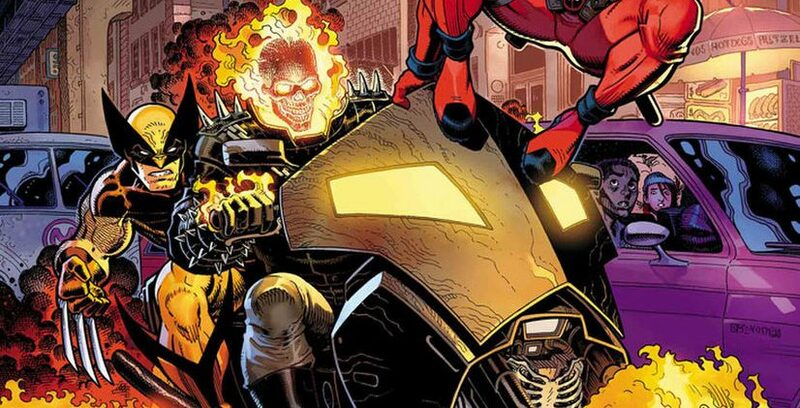 Preview! 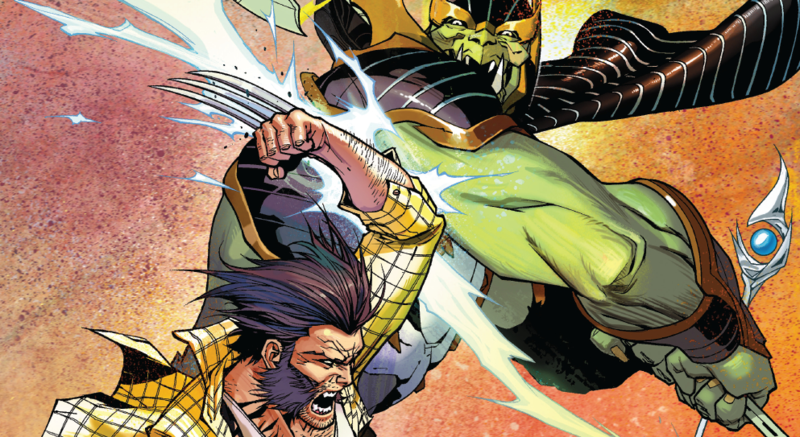 Marvel Comics Universe & Return Of Wolverine #5 Spoilers: Mini-Series Finale Has Logan Confronting His Nemesis & More Before He Rejoins The Uncanny X-Men! Preview!